Visit wild orchids - Orchid Board - Most Complete Orchid Forum on the web ! I went mountain climbing recently and luckily, some orchids were observed nearby. 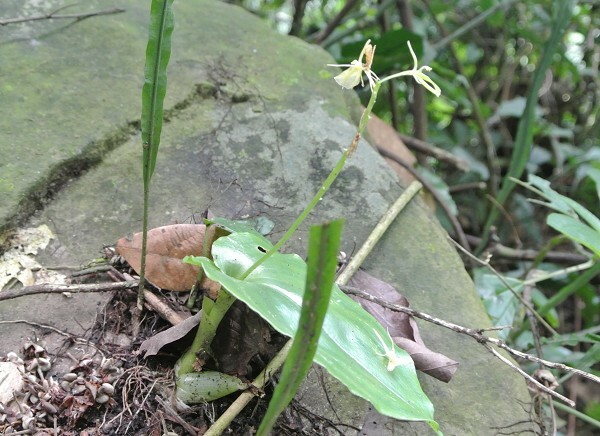 Thrixspermum subulatum, a lowland species. 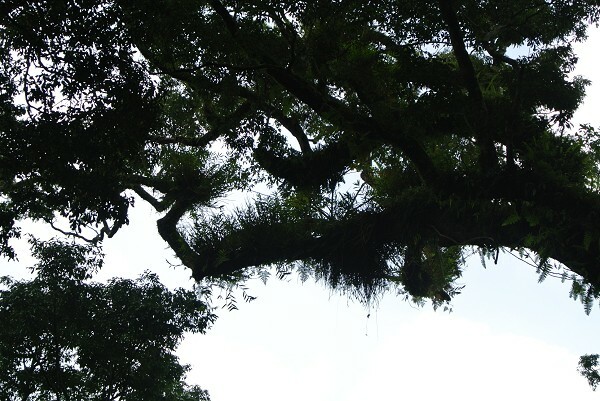 I was found about 500m above sea level and grows near full sun exposure. Arachnis labrosa, grow with Thrixspermum subulatum above. Young plants of Cym. dayanum. 800 meter above sea level. Near-full sunlight. 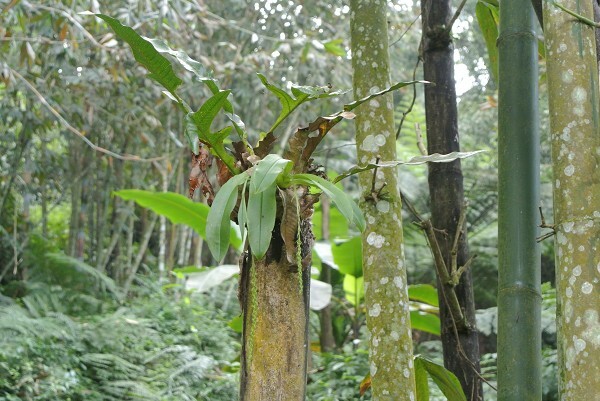 Liparis elliptica , in very humid forest. about1100 meter above sea level but also in lowland in rainy region in Taiwan. 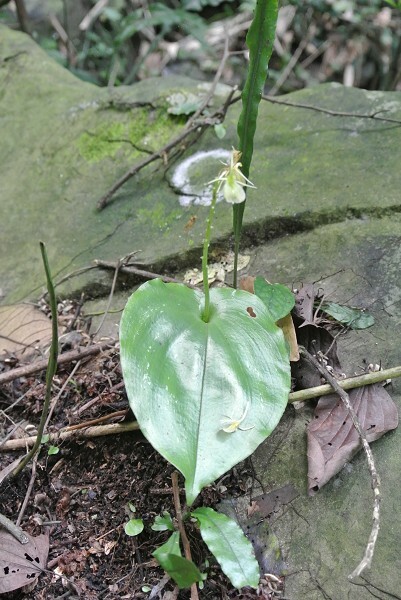 Liparis cordifolia, in very humid, dark forest. 1200 meter highland. 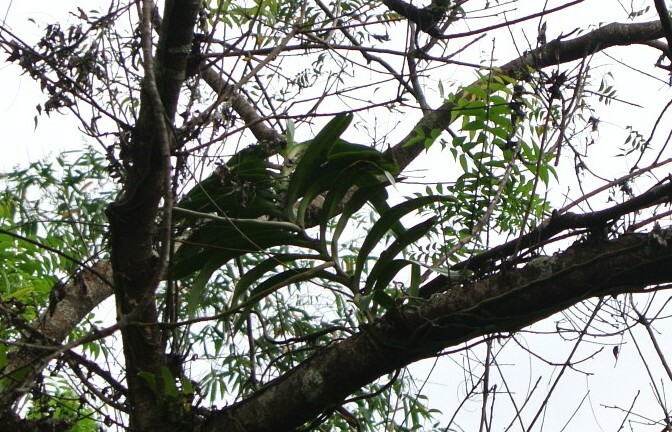 Dendrobium clavatum, 1400 meter, high in the tree. At the margin of forest, enjory good sunlight for several hours. It's always a thrill seeing orchids in nature. 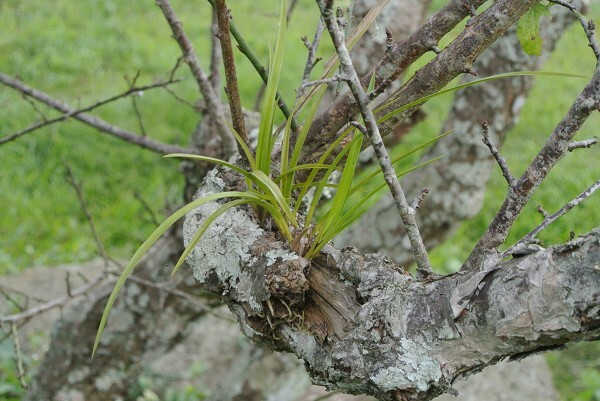 In the few opportunities I've had to do so, I found it interesting to note which plants tend to grow vertically on the host tree, and which are horizontal. It's probably something we should apply to our "domesticated" culture. I am not being argumentative. I am correcting you! LoL Since when is science an opinion? Thanks for posting these pictures. I've never had the chance to see so many orchids in the wild. The odds of seed germination in the "wild" must be in the realms of winning the lottery. Let alone further growth. These plants were seen along the road. But I think in the deep of the forest, there may be more orchids. 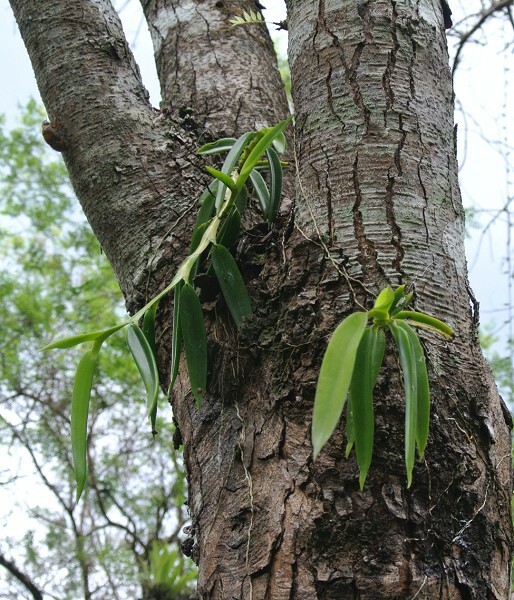 Besides, I am not familiar with terrestrial orchids and also some of them had been in dormancy. Nice job, thanks for the show!